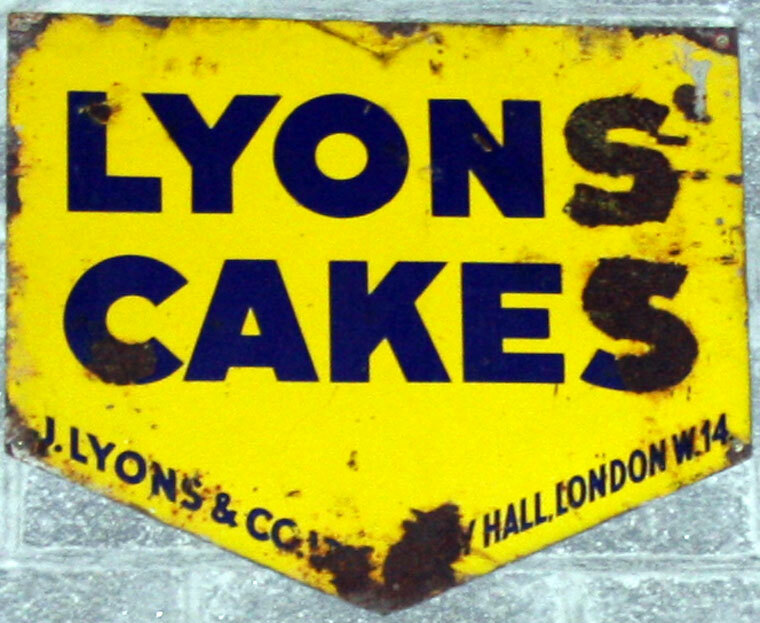 Advertising sign for Lyons Cakes. December 1954. Lyons Ready-Mix Pudding. 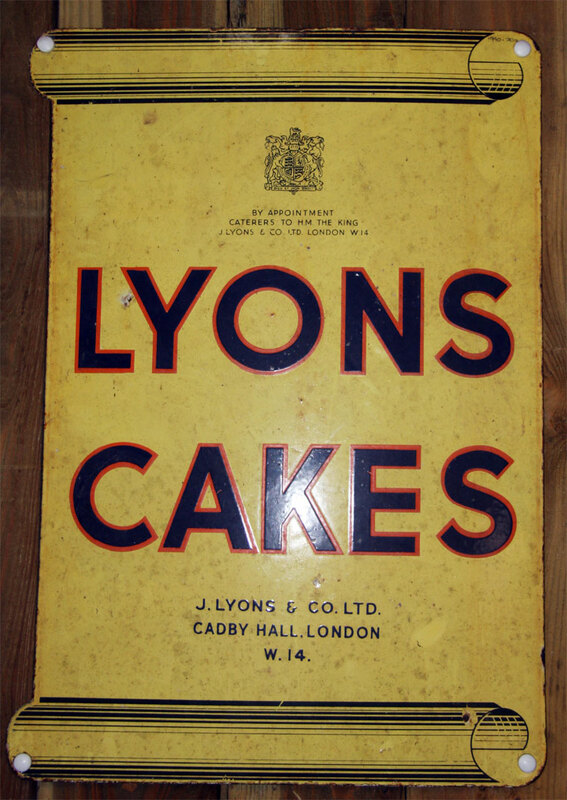 Joseph Lyons and Co was a British company which controlled the largest food empire in the 1930s. 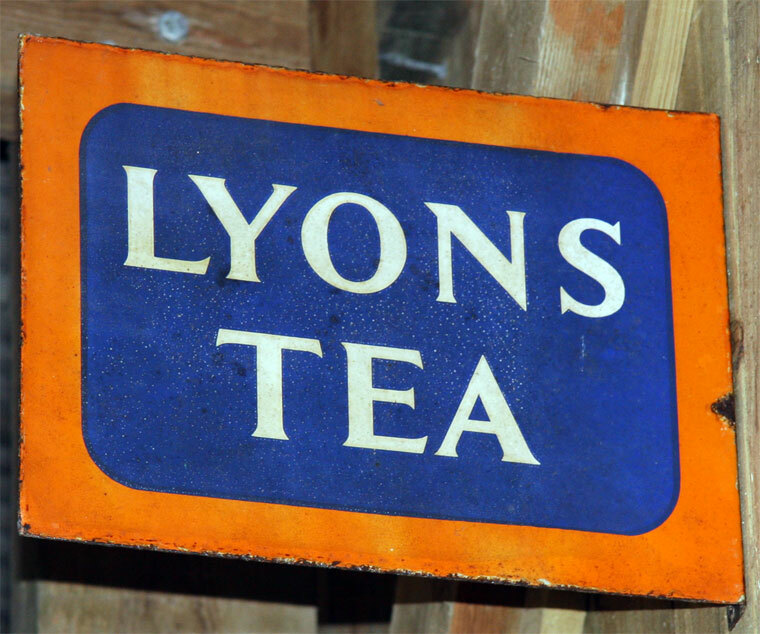 1894 a public company, J. Lyons and Co was formed; the first teashop was opened in Piccadilly, London, and others followed. The company was founded by Isidore and Samuel Montague Gluckstein, Barnett Salmon (formerly Solomons) and Joseph Lyons. The niece and nephew of the Gluckstein brothers were Hannah Gluckstein, a painter; and Louis Gluckstein, a Conservative politician. Joseph Lyons and Co were best known for their chain of tea shops and for the Lyons Corner Houses in the West End of London. The tea shops were slightly more up-market than their ABC (Aerated Bread Co) counterparts. They were notable for their interior design, from the 1920s Oliver P. Bernard being consultant artistic director. Until the 1940s they had a certain working-class chic, but by the 1950s and 60s they were quick stops for busy shoppers where one could get a cup of tea and a snack or a cheap and filling meal. The tea shops always had a bakery counter at the front, and their signs, art nouveau gold lettering on white, were a familiar landmark. Before the Second World War service was to the table by uniformed waitresses, known as 'Nippies', but after the War the tea shops converted to cafeteria service. It had a large central Checking Department at its headquarters in Cadby Hall, Hammersmith, London with hundreds of clerks and mechanical Burroughs adding machines to run this empire. 1909 The first of the Corner Houses appeared in 1909; these restaurants were noted for their art deco style. 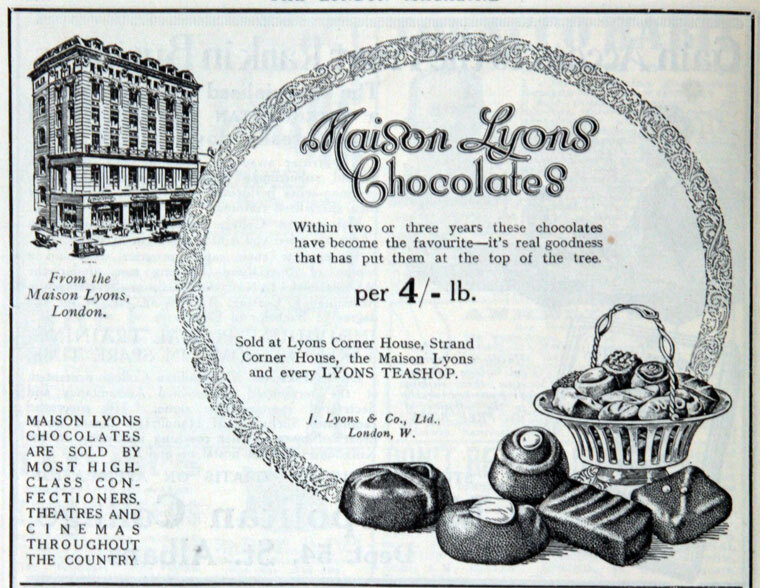 Situated on or near the corner of Coventry Street, the Strand and Tottenham Court Road, they and the Maison Lyons at Marble Arch and in Shaftesbury Avenue were large buildings on four or five floors, the ground floor of which was a food hall with counters for delicatessen, sweets and chocolates, cakes, fruit, flowers and more. As well as this they had hairdressing salons, telephone booths, theatre booking agencies and at one period a twice-a-day food delivery service. On the other floors were several restaurants, each with a different theme and all with their own musicians. For a time the Corner Houses were open 24 hours a day, and in their heyday each one employed in the region of 400 staff. They were colourful and bustling, with bright lights and ingenious window displays. In the post-war gloom, the Corner Houses, smarter and grander than the local tea shops, provided a degree of escapist relaxation. Between 1896 and 1965 Lyons also owned the Trocadero, which was similar in size and style to the Corner Houses. As well as the tea shops and Corner Houses, Lyons ran other large restaurants such as the Throgmorton in Throgmorton Street. Their chains have included Steak Houses (1961-1988), Wimpy Bars (1953-1976) and Dunkin' Donuts (1989-). The Regent Palace Hotel, Glasshouse Street, London was operated by Strand Hotels Limited, a subsidiary of J. Lyons and Company and opened on 16th May, 1915. 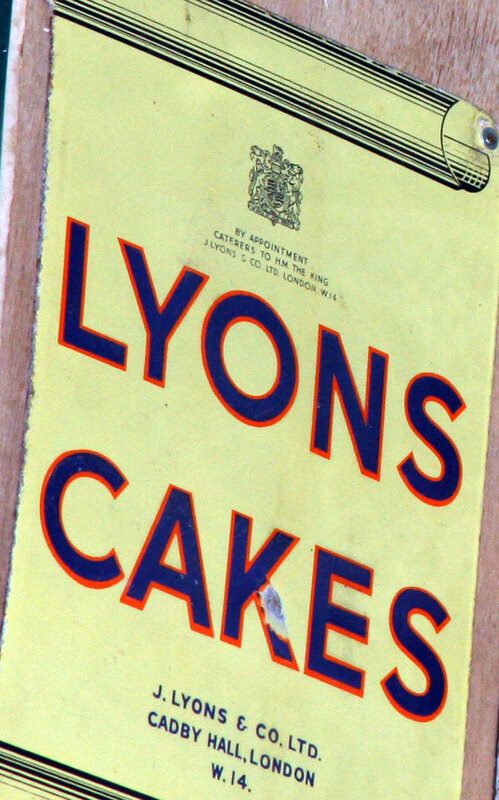 1938 Lyons purchased the Bee Bee Biscuit Co, which manufactured biscuits at its factories in Blackpool. Six years later, Lyons changed Bee Bee Biscuit's name to Symbol Biscuits and began selling biscuits under the Symbol and Lyons brand names. They introduced Maryland Cookies in 1956. The rearmament period just before World War II saw a big expansion in the number of Royal Ordnance Factories, (ROFs), which were UK government-owned. However, due to shortages of management resources some ROFs were run as Agency Factories; J. Lyons and Co. ran at least one ROF: ROF Elstow . The management and stock control systems needed in the ROFs, in respect of control of raw materials and "perishable" finished products, were somewhat similar to those used in the catering business; and Joseph Lyons was ideally suited to this task. They did not appear to have any involvement in managing these after 1945, when the ROFs started to run down. 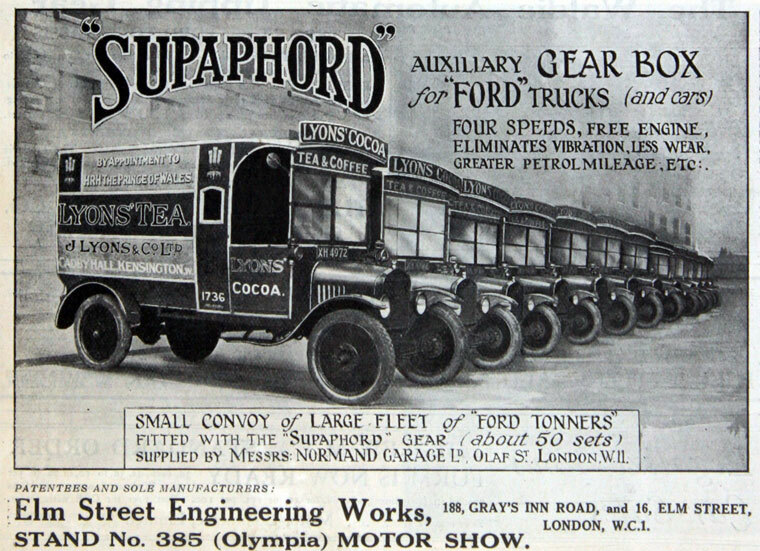 Joseph Lyons's top management, with its background in the use of mechanical adding machines, saw the potential of new electrical computers for organising the distribution of cakes and other highly perishable goods. 1947 Oliver Standingford and Raymond Thompson were sent to the US on a fact-finding tour to learn about early computers used by the military where they met with Herman Goldstine, one of the creators of the ENIAC computer. 1949 They began work on their own computer with a team of twenty. Two key members were John Pinkerton, an electronics engineer, and David Caminer, an early systems analyst. The company was losing money in the 1960s but remained under the control of the Salmon family, descended from the founding partner. 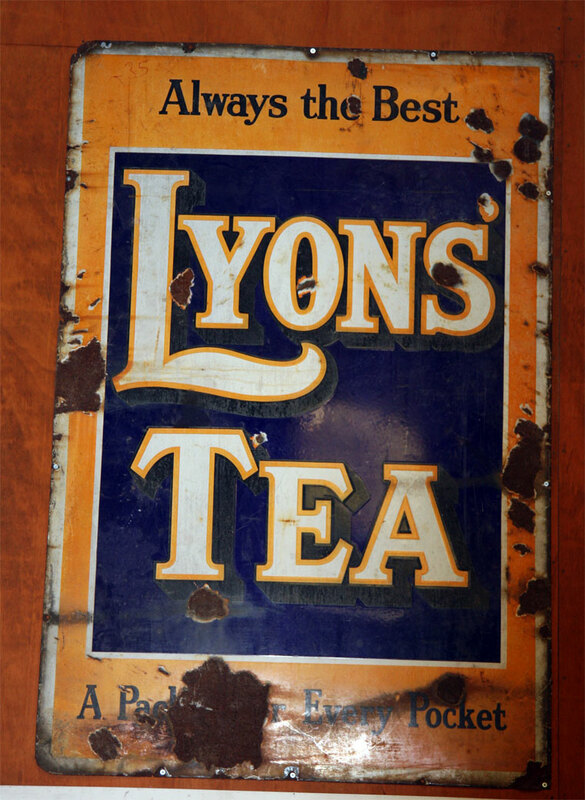 Lyons began to close some of its London tea shops and hotels; in 1963 it also merged its LEO Computers business with English Electric's computer interests to form the jointly-owned English Electric LEO Co. In 1964, Lyons sold their half-stake in English Electric LEO Co; English Electric merged the company with Marconi's computer interests to form English Electric LEO Marconi Computers. A continuing problem in the UK computer industry was both lack of investment capital and competition with much larger USA computer companies, such as IBM. English Electric LEO Marconi Computers became International Computers Limited, (ICL), but ICL has now also disappeared as a UK computer company. 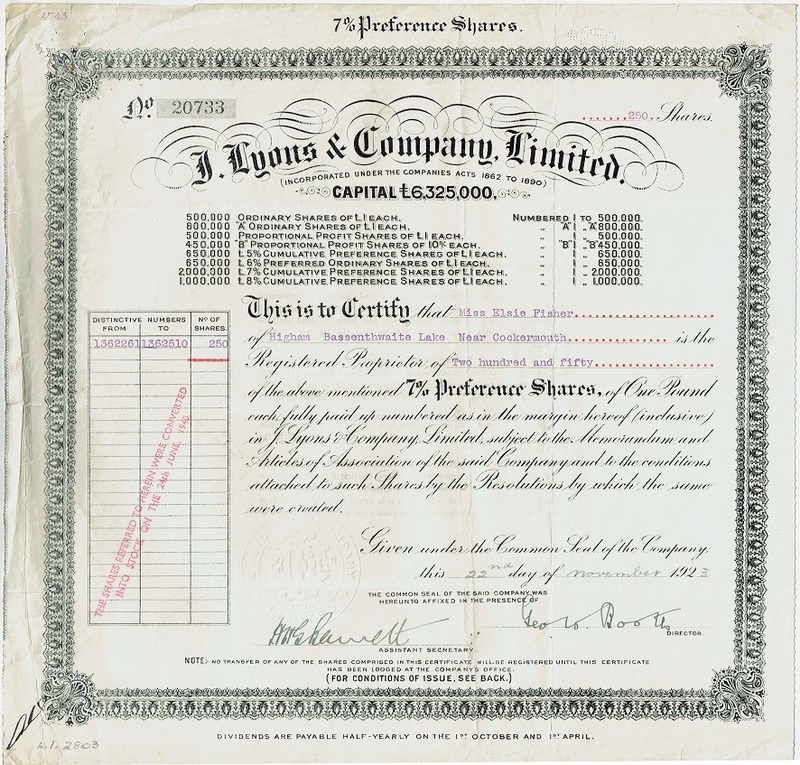 1978 Lyons was acquired by Allied Breweries and became part of the resulting Allied Lyons. 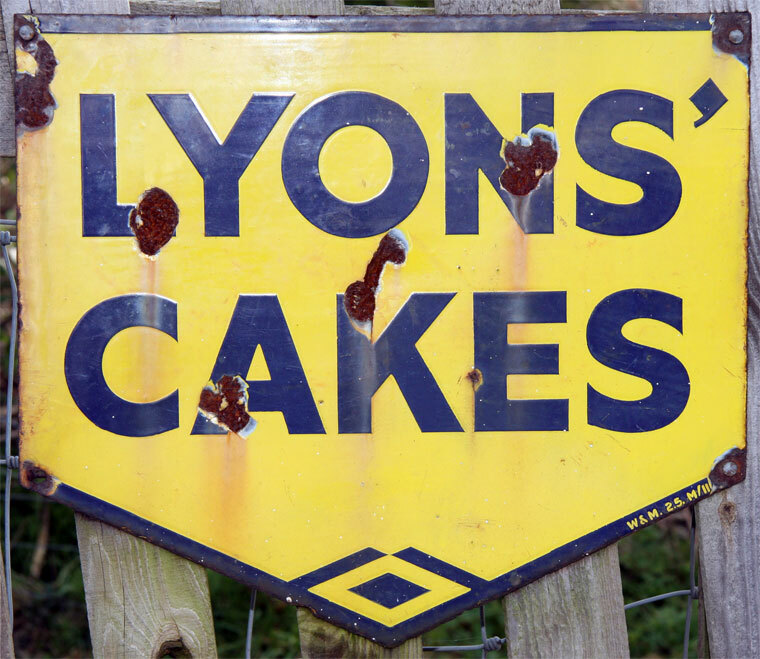 Late 1980s Lyons fell on hard times and was sold, eventually being broken up with its ice cream and ice lolly products, which were branded as Lyons Maid, being sold to Nestlé. Other parts that were sold off included Lyons Cakes, sold to RHM which ended up as part of their Manor Bakeries subsidiary, which also made Mr Kipling's Cakes; Ready Brek cereal ending up being owned by Weetabix. 1990 Lyons changed the name of Symbol Biscuits to Lyons Biscuits Ltd.
At the end of 1994, Lyons sold its Lyons Biscuits Ltd. to Hillsdown Holdings, which later sold it to a U.S. investment firm which subsequently sold it to large biscuit manufacturer Burton's Foods Ltd.